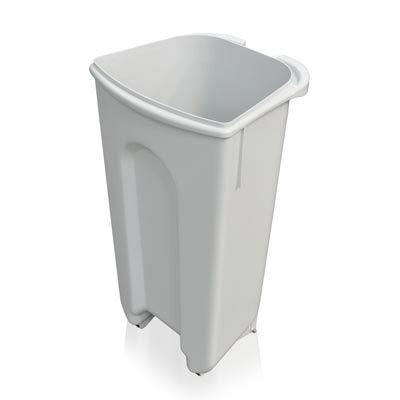 Spare/Replacement 60 Litre Polyethylene Liner for the Nexus® Shuttle Catering Waste Bin. 60 Litre Plastic Liner for use with the Nexus® Shuttle Catering Waste Bin. This 60 liner is complete with rubber wheels and a polyethylene lid.